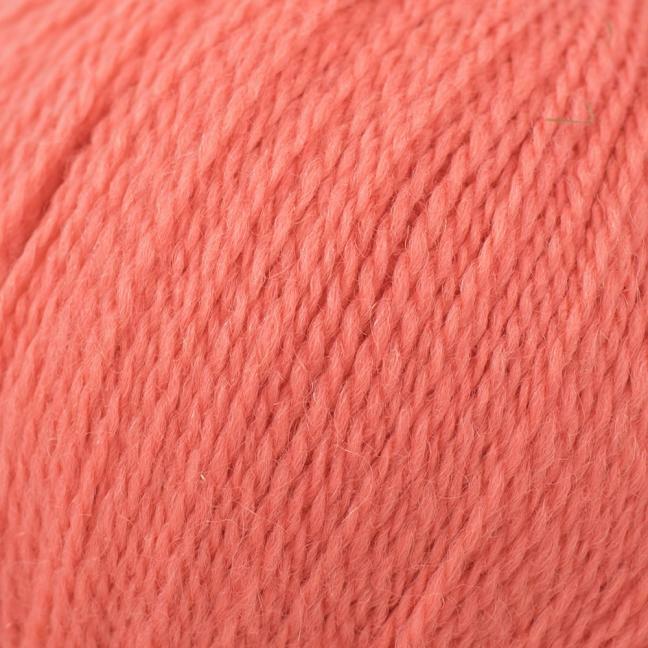 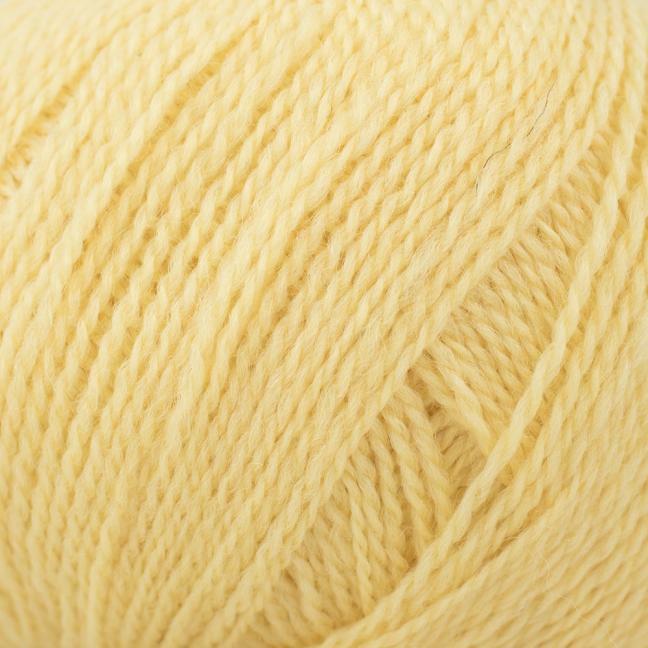 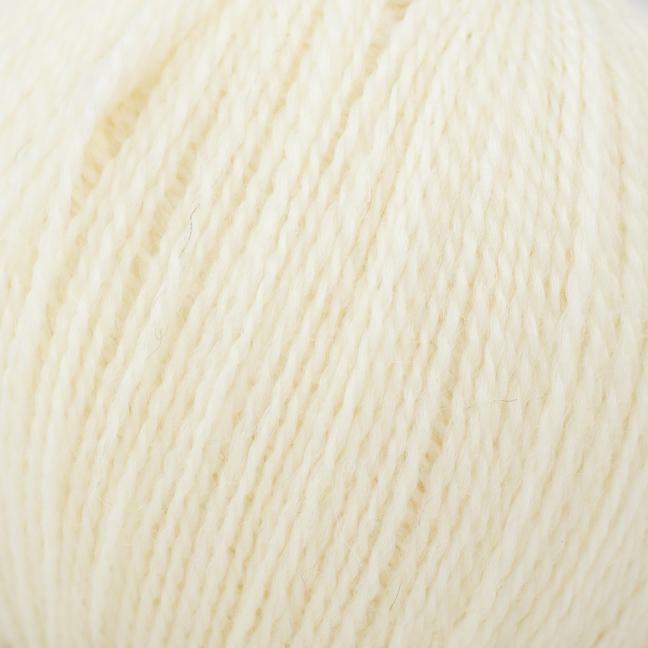 "This yarn reminds me of my childhood. 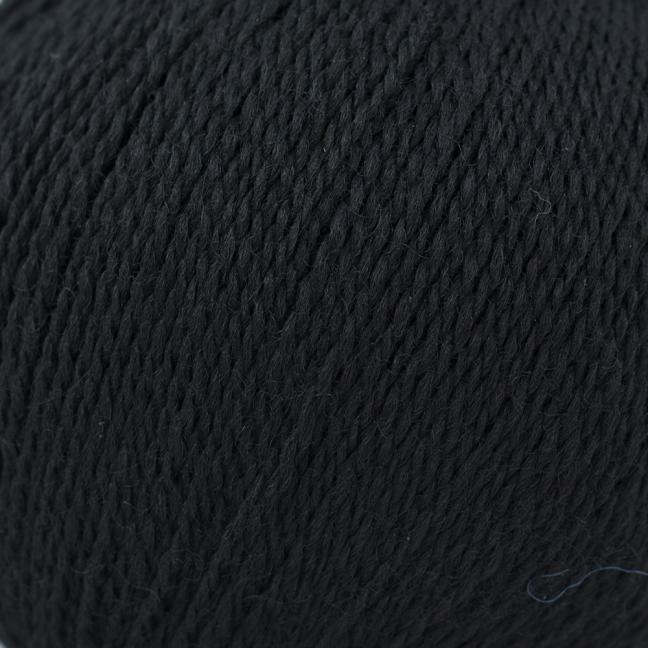 My mother, being a weaver, always with yarns that resembled the typical British Wool yarns with a rustique touch to it. 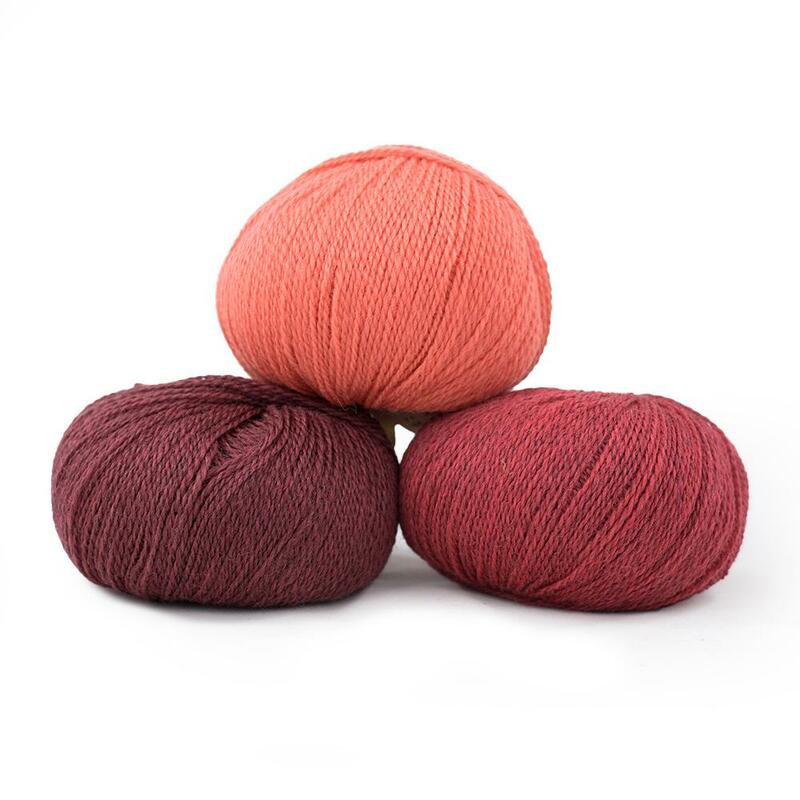 And when I started to develop my own yarns, I wanted to make one just as original as those yarns," says Bo, founder of BC Garn. 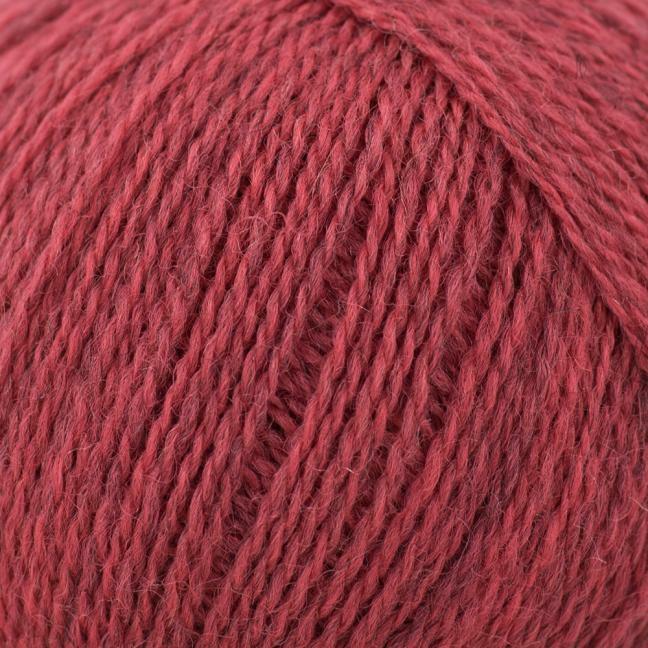 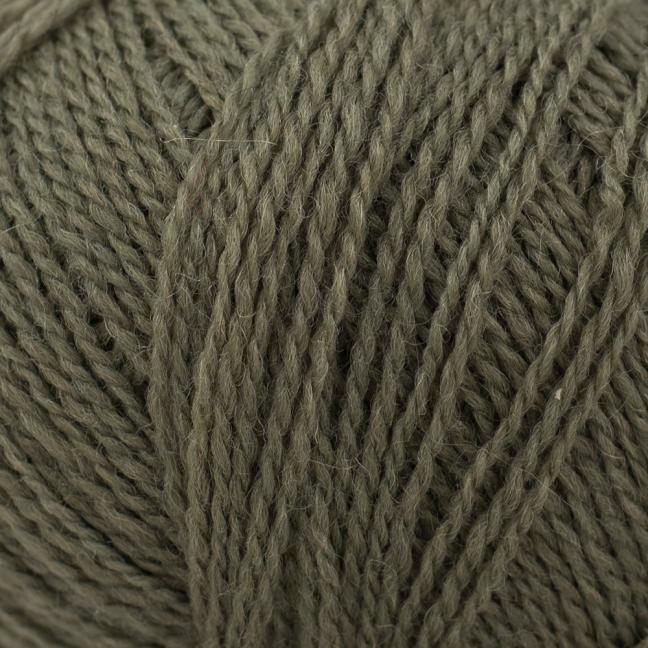 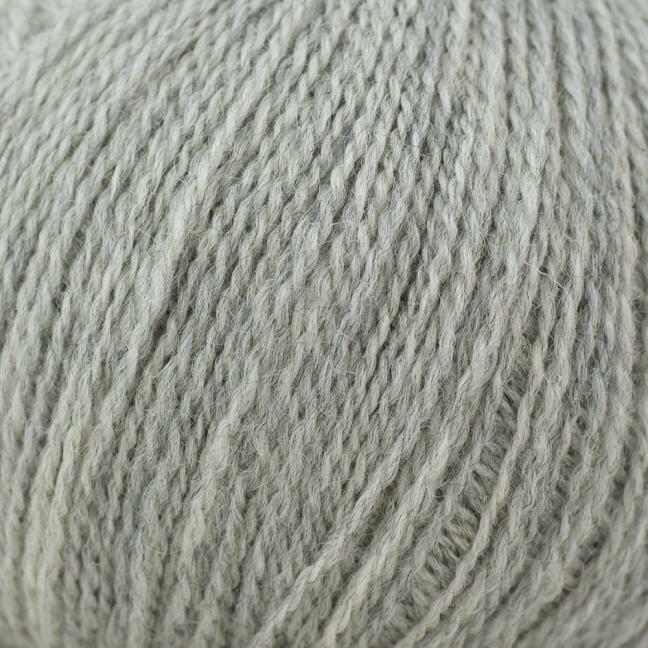 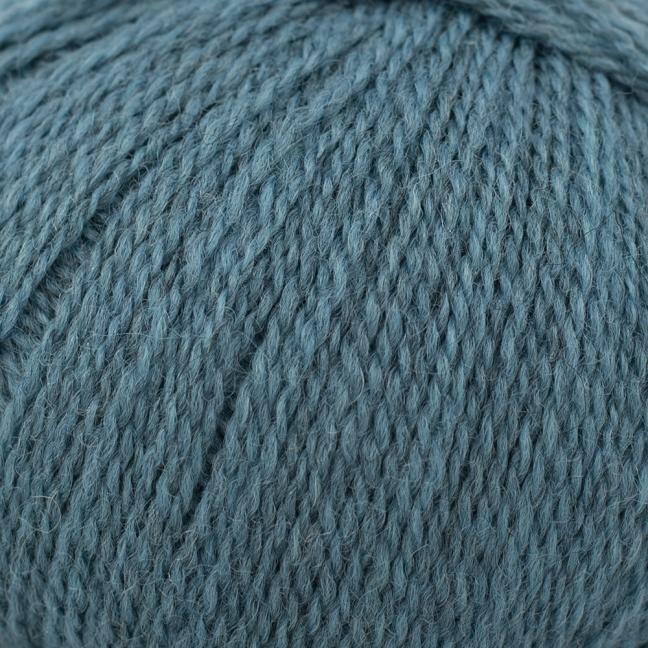 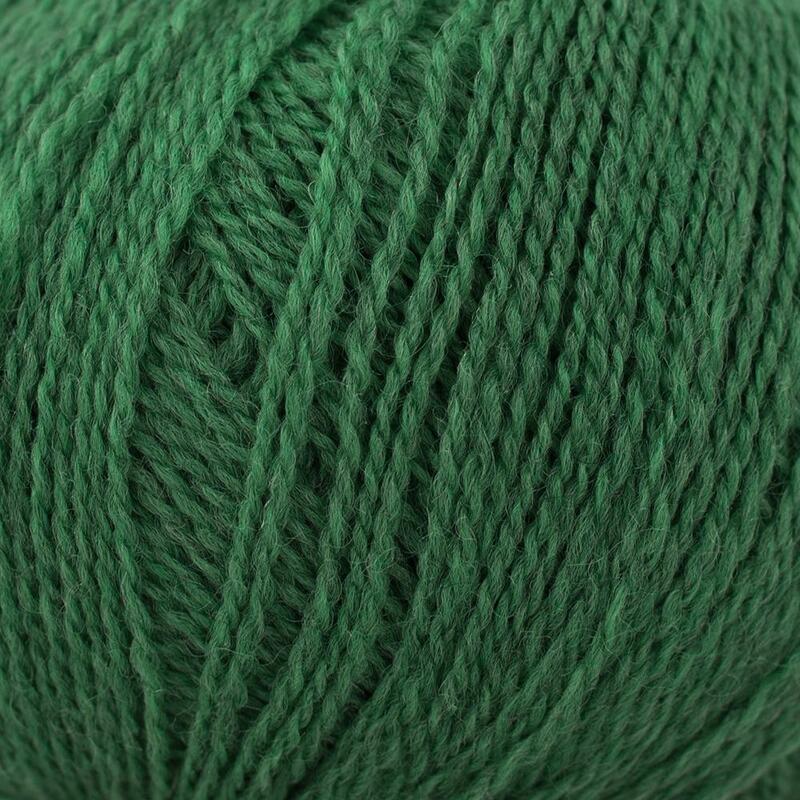 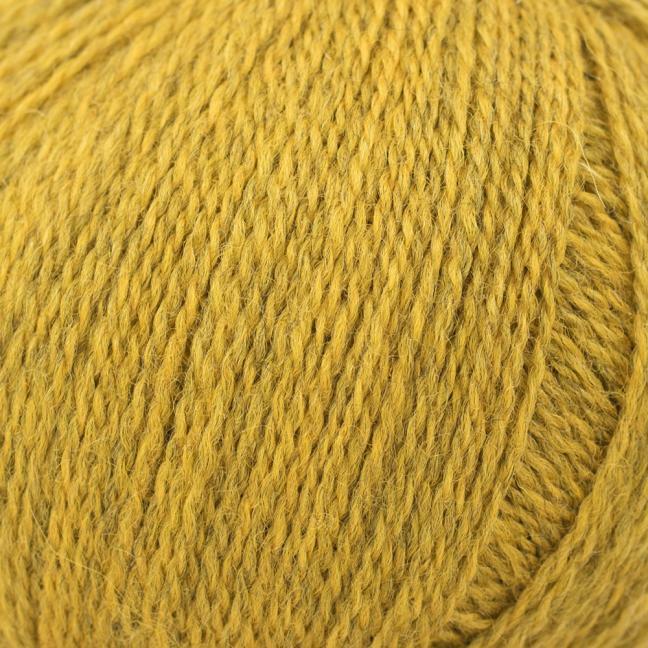 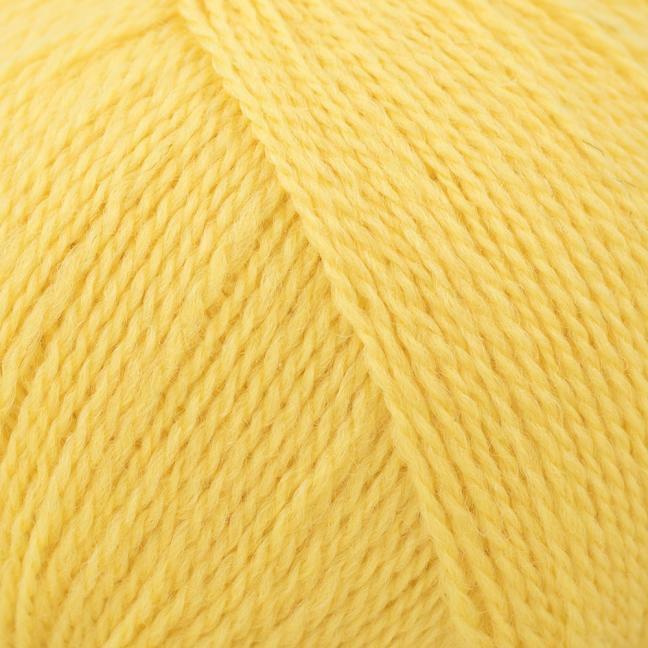 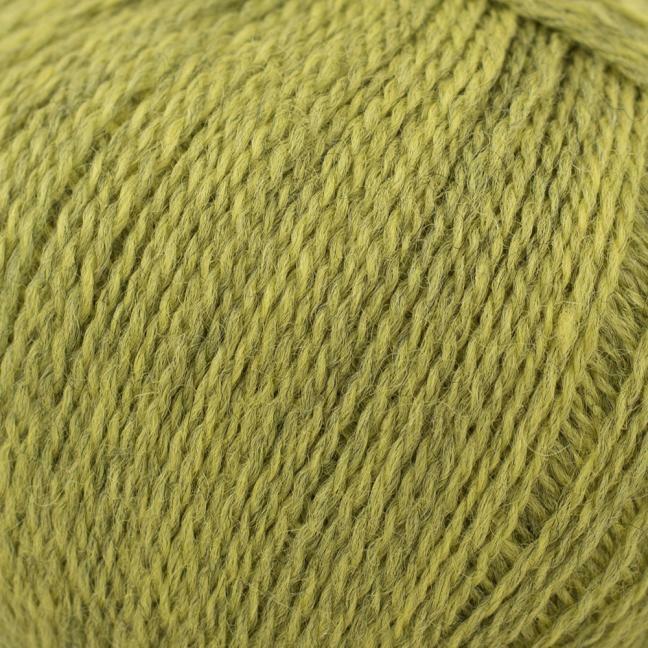 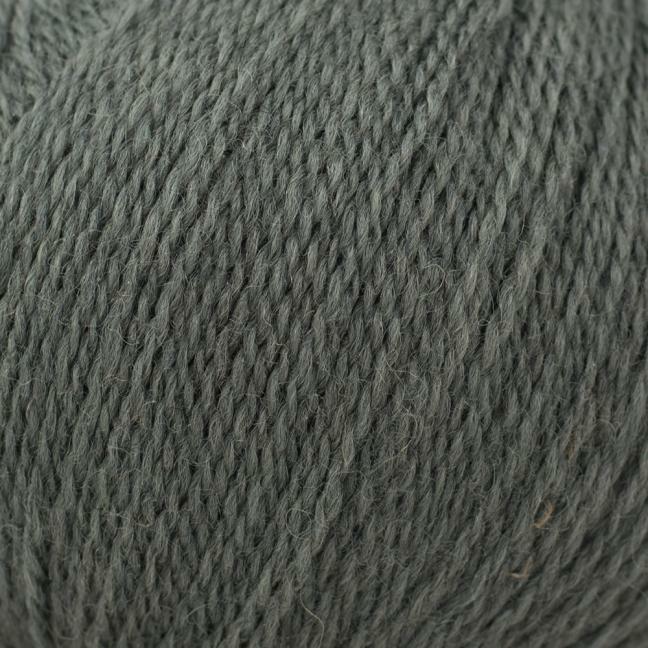 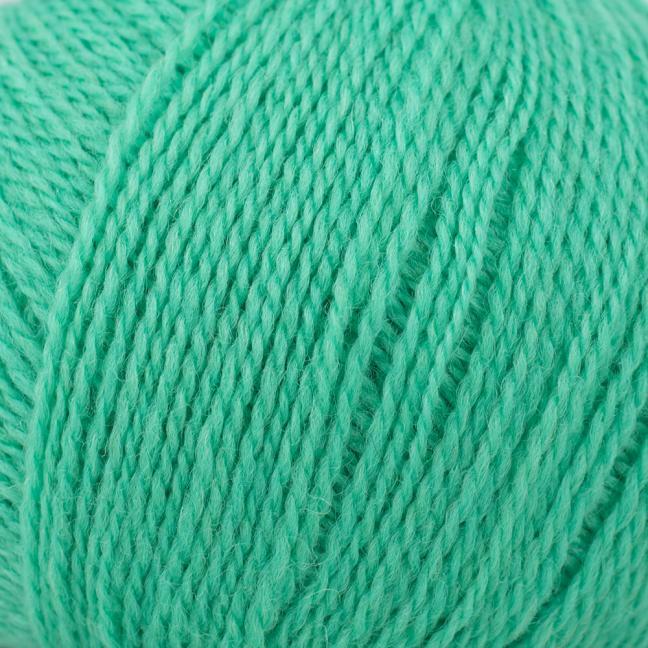 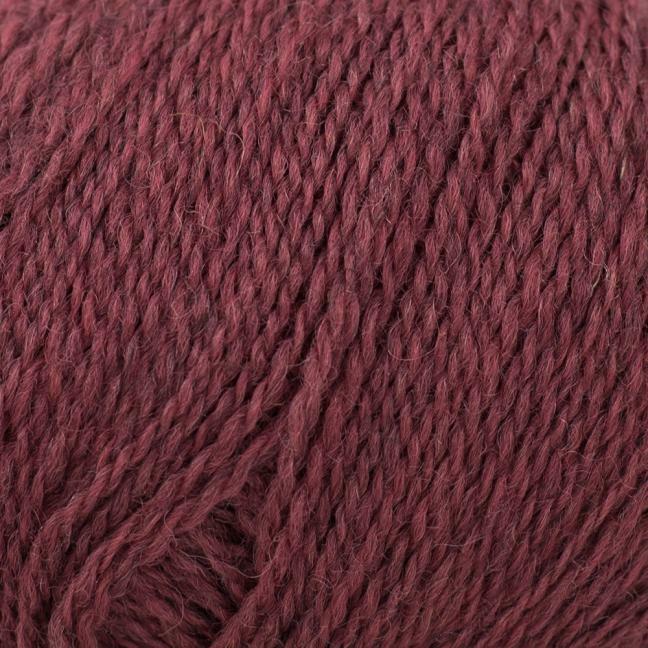 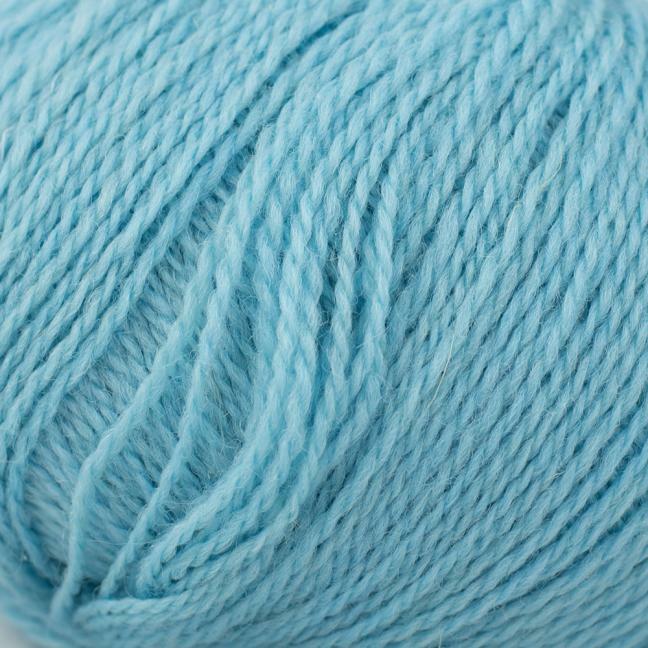 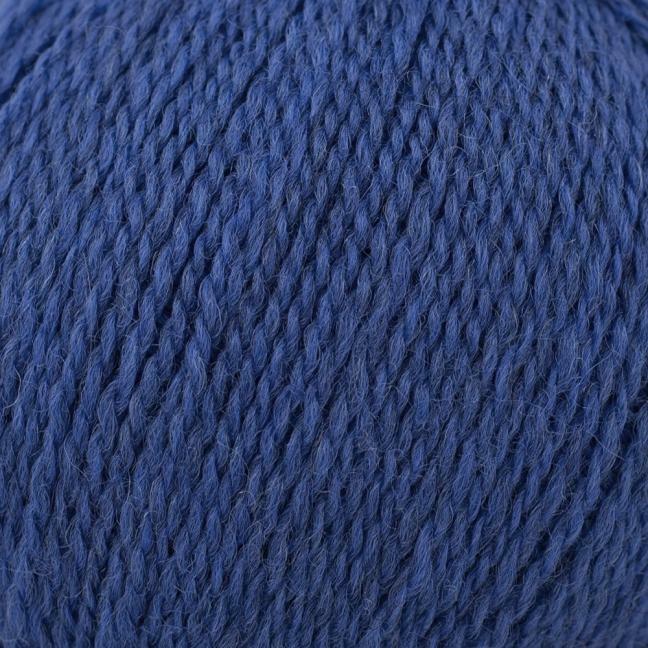 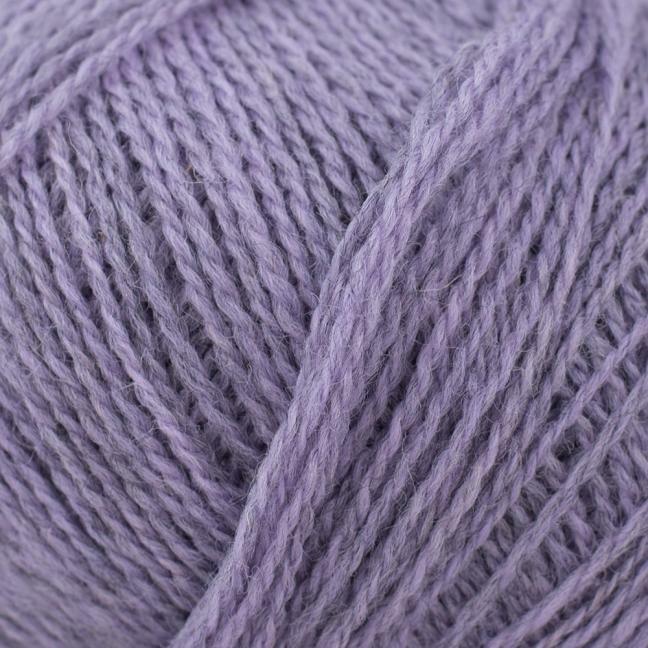 Yorkshire is a voluminous, nicely twisted yarn for pullovers and cardigans, blankets and even coats.